If you are part of a large family or large extended family, it may be overwhelming to think of everyone trying to vacation together. However, vacationing together as a large family can be so incredibly fun and bonding. Here are a few tips on how to make a large family vacation a little more seamless. A family vacation, especially one with a large group of people, requires a lot of planning in advance to keep things stress free. Talk with your siblings or family members to decide what things need to be planned for in advance. You may find it helpful to have a smaller group of adults that work together to make the majority of the plans. Consider having one person who is in charge of the finances of the trip such as collecting everyone’s money to pay for accommodations. If you have time to plan far enough in advance, you could set up a family vacation savings account that family members can set up monthly deposits into to make saving for the trip more budget friendly. Decide far in advance, with your family’s help, vacation specifics such as where you’ll be going, how large of a hotel or condo you’ll need, who all will be able to make it, and other such details. 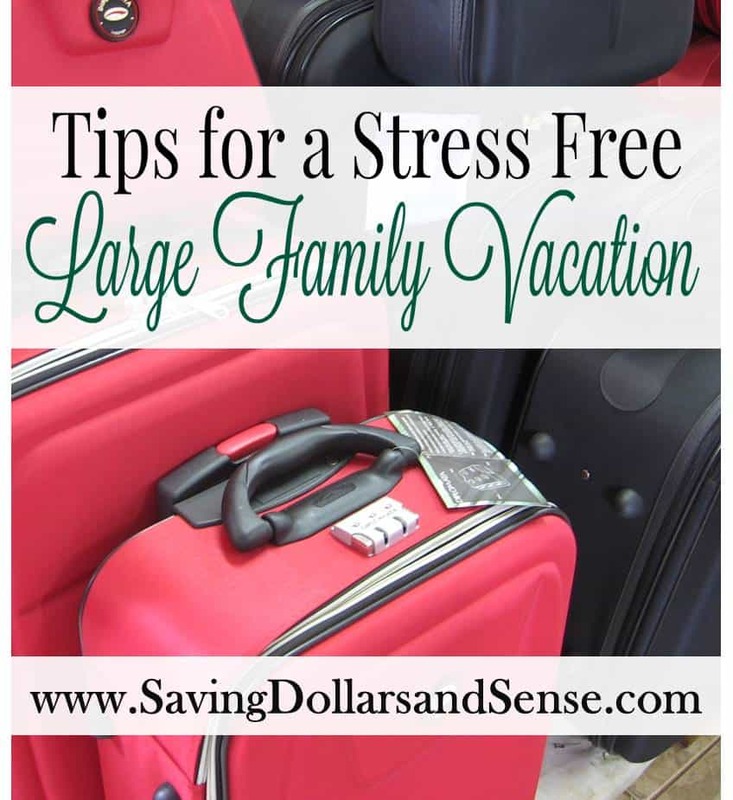 Having a plan is key to a fun and stress free family vacation. It can be quite pricey to eat out each meal on a family vacation. Consider looking for a home or condo that has a full kitchen to be able to prepare some meals to eat together on a night in. Divide out dinner assignments where different people or family groups are in charge of cooking for everyone for one night of your stay. You could even make these assignments really entertaining by encouraging each person to choose a theme for the evening. Such as taco night with salsa dancing, dinner and a movie with a Hollywood theme and other fun themed nights. This can provide budget friendly entertainment and a fun evening for everyone! Talk with your family members ahead of time to create a tentative schedule for your vacation. Find out what everyone is interested in doing and try to accommodate those plans. The key word here is a tentative schedule. It is totally okay to have a plan and then deviate from that plan once you are actually on your vacation. Everyone being open minded to adjusting the plans will help to create a more peaceful vacation. Also, be open minded to the group splitting up occasionally to do their own thing when desired. Try to encourage everyone to participate as much as possible in events as a family and to also enjoy the vacation on an individual basis as well. Where you choose to stay can really make or break your vacation. Make sure to choose accommodations that are comfortable and have enough amenities to keep everyone relaxed and entertained. You don’t have to spend a fortune and stay in a four star resort to make this happen. 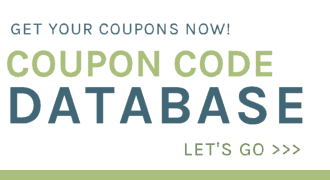 Check places like Craigslist or VRBO to find great deals on the ideal place to stay. These places are often owned by a single person as opposed to a large property management company and will have cheaper rates. Plus, you will get a more one-on-one experience that can be really helpful as well. Communication is essential to a successful and enjoyable family vacation, especially when there are lots of people involved. One great way to keep everyone in the loop is to create a Facebook group for the family vacation. You and others can post updates there as accommodations are made, reminders of funds that are due to book the vacation, and to get suggestions for events, dinners, and more. Involving everyone in major decisions and being very clear on what plans are made is a great way to keep everyone on the same page and make things go more smoothly. Most importantly, don’t get so wrapped up in having the perfect plan and the perfect vacation that you don’t enjoy yourself. Go ahead and decide that things are going to go wrong, there will most likely be hiccups to the plans especially when there are lots of people involved – and that is okay. What is most important is to relax, enjoy yourself, and use this time to connect with the members of your family and close friends who are spending the vacation with you.